In this video, Dr. Kazemi demonstrates a flapless, minimally invasive technique to remove failed dental implants. The procedure can be completed in less than 10 minutes with minimal discomfort and rapid patient healing. 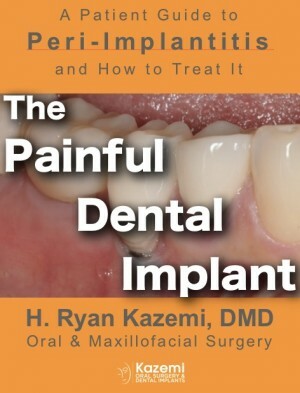 Flapless Dental Implant Removal from H. Ryan Kazemi, DMD on Vimeo. This is a young female who presented to us for evaluation and treatment. Tooth #8 had been treated endodontically and a poor fitting crown. 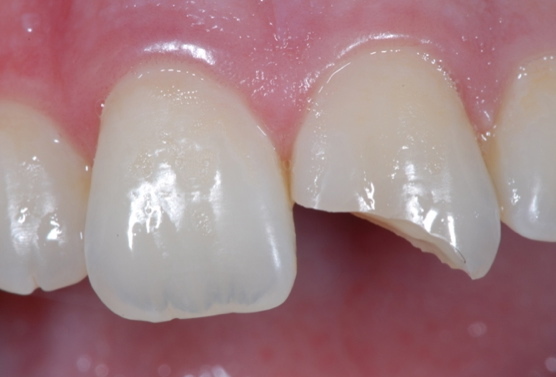 Tooth had recurrent caries and loss of proper foundation for the crown. Tooth was extracted and immediately replaced with a dental implants. After a period of temporization to design proper soft tissue architecture, the final restoration was placed. ‘The Painful Dental Implant’ helps patients understand peri-implantitis, the most common complication and cause of pain with dental implants. You will learn why peri-implantitis happens, why it may be on the rise, how to prevent it, and how to treat it. 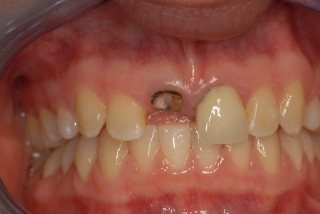 Advanced topics and resources on bone grafting. This articles describes, step by step, how to refer patients effectively and achieve optimal case acceptance. 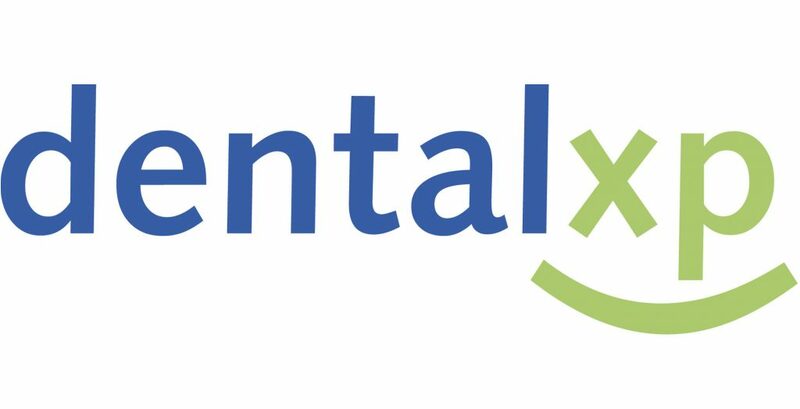 Dr. H. Ryan Kazemi is a contributor to DentalXP, a global educational platform. He has contributed articles, presentations, and other materials in both dentalXP site as well as at their annual symposium. 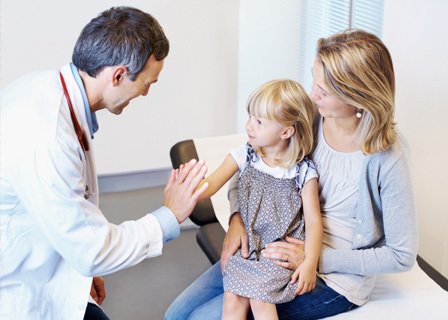 Dr. H. Ryan Kazemi is a contributor to Vumedi online educational platform.